Hey Applicants. 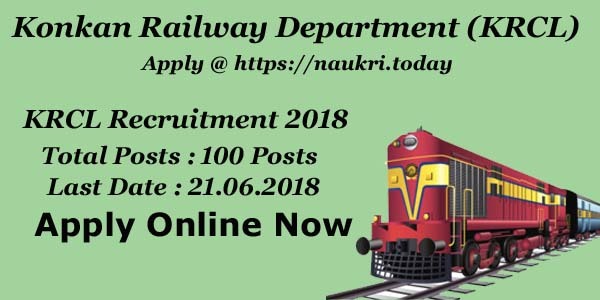 Do you want know more about Konkan Railway Recruitment 2018? Konkan Railway Department has declared a notification of 100 Trackman, Assistant Pointsman & Other Posts. Candidates who are eligible can fill online application form for Konkan Railway Trackman Recruitment 2018. Starting Date to apply online is 22.05.2018 & Last Date for submitting filled form will be 21.06.2018. Candidates can get more details regarding Eligibility Criteria & Age Limit from KRCL Trackman Vacancy 2018 article as given below. Candidates are required to check the Eligibility Criteria For Konkan Railway Recruitment 2018. Eligibility Criteria includes the information of Minimum Education Qualification & Age Criteria for KRCL Trackman Job 2018. Candidates must hold 10th pass certificate from recognized Board for Konkan Railway Trackman Bharti 2018. 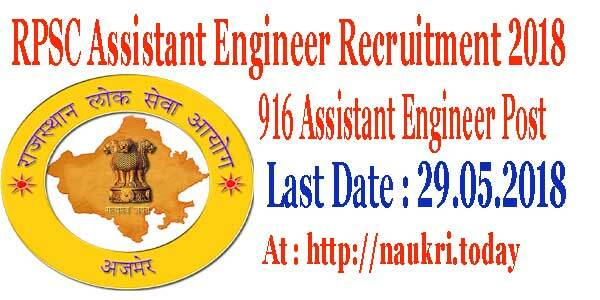 For more information candidates can check KRCL Recruitment 2018 Notification. Candidates must have minimum age limit 18 years old for Konkan Railway Bharti 2018. Maximum age limit should not more than 31 years as on 01.07.2018 for KRCL Trackman Job 2018. The Relaxation to upper age limit is also available for candidates which is distributed category wise. Candidates who are applying for Konkan Railways Trackman Bharti 2018 can check their application fees is Rs 500/-. Applicants can deposit Konkan Railway Job 2018 Application Fees Net Banking, Debit Card & Credit Card. This fee of Rs 250/- shall be refunded duly deducting bank charges as applicable, on appearing CBT. Konkan Railway Vacancy 2018 Selection will be based on CBT, PET & DV. 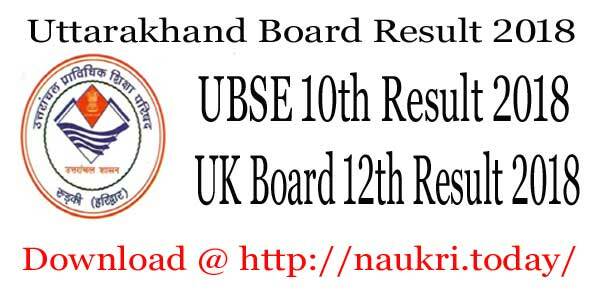 Firstly candidates have to get appear for CBT. Candidates who qualify CBT will be allowed to get appear for PET. Applicants who clears both CBT & PET will be called for DV. Final Merit will be prepared by marks obtained in CBT & PET for KRCL Trackman Bharti 2018. Konkan Railway is going to offered a good amount of salary to candidates for Konkan Railway Bharti 2018. Candidates who got selected for KRCL Trackman Recruitment 2018 will get salary of Level 01 of 7th CPC Pay Matrix with other allowances as admissible under the CDA scale. Candidates who are applying for Konkan Railway Trackman Bharti 2018 can check simple steps as given below. These easy steps will help candidates to fill online application form for KRCL Recruitment 2018. On your screen Konkan Railway Trackman Vacancy 2018 homepage will appear. Search for KRCL Trackman Recruitment 2018 Notification pdf. Click on it. Enter up All information required in Konkan Railway Trackman Vacancy 2018 Application Form. Candidates should upload colored passport size photo & Signature in Application Form. Deposit the Konkan Railway Vacancy 2018 Application Fees. After that candidates must go through the Application Form once again. Take out print of Konkan Railway Bharti 2018 Application Form for future use.